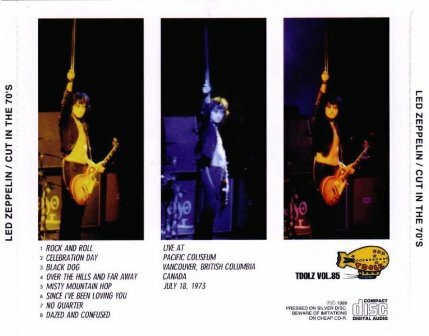 From one of their first-ever shows opening for Vanilla Fudge (Dec. 1968), the west coast of Canada became almost a second home for Led Zeppelin early in their career. As the group's popularity grew, they chose the city of Vancouver to launch their 1970 and 1971 North American tours. The concert in August '71 was perhaps too successful, with promoters not suitably handling the enormous crowd - which would return to haunt them in their following tour in 1972. 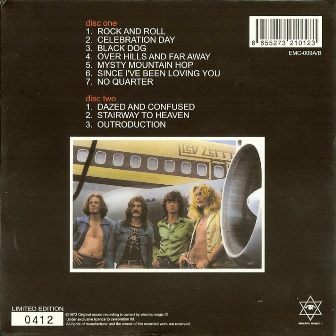 Growing popularity of groups like Led Zeppelin, Rolling Stones etc., found themselves in the transition to a new "arena rock" era. However, uptight city officials were not yet ready to accept this level of fan frenzy. Thousands stormed the gates at the Pacific Coliseum in '71, unable to get tickets to the sell-out show, resulting in some arrests, injuries and damage. 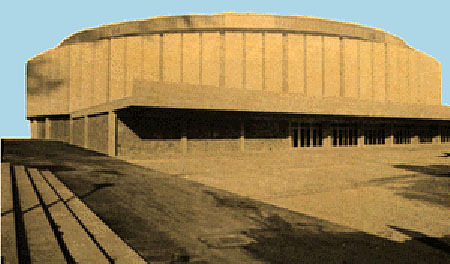 Upon the group's 1972 return, the city of Vancouver simply refused to grant a license for the show. "They've had difficulties in other cities and difficulties here before", Mayor T. Campbell told the press on June 13, 1972. "The chief of police was afraid there was going to be trouble and that his men wouldn't be able to handle it." Before a final decision was made, Vancouver city council had met with the P.N.E. board of directors and Concerts West (promoters of the tour). The mayor also said that all rock concerts for the rest of the year would be considered individually before performance licences were issued. The stunned promoters were forced to offer refunds to the sold-out show scheduled to take place in less than a week. "This decision could mean the cancellation of the entire tour", said a spokesman for Concerts West. 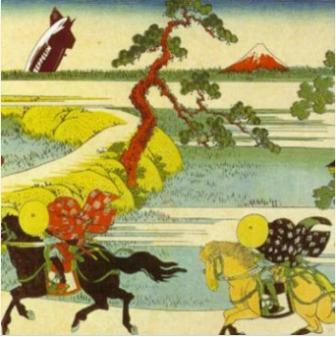 "Led Zeppelin planned to use Vancouver as its base for an eight-city stretch." But, there was light at the end of the tunnel... Two days later on June 16th, 1972, a last-minute solution was revealed: "LED ZEPPELIN ANNOUNCEMENT - Due to a freeze on rock concerts in Vancouver, Led Zeppelin announces that a second show will be held in the Seattle Coliseum this Sunday (June 18) at 8:00pm. 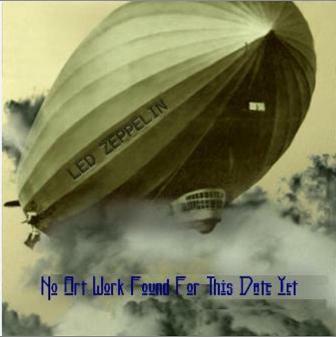 This is a make-up for the City of Vancouver and all its Led Zeppelin fans. Tickets for the cancelled Vancouver show will be honoured at the Seattle Coliseum. So come on down and experience a killer of a show". Sold out concerts in Seattle June 18 and 19 were among the best of the tour, without major incident or problems. When the group returned back to North America in May 1973, their overwhelming success was stunning, even to the band. Their fifth album, Houses of the Holy was an instant top seller and fans packed every show. A record breaking attendance in Tampa further propelled the band into super-stardom. 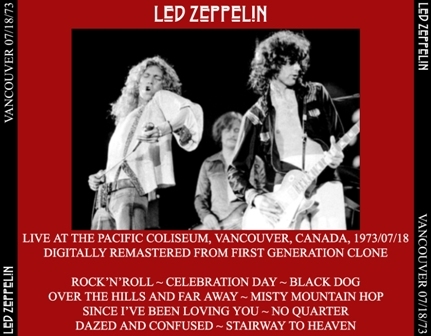 A two year absence from Vancouver seemed to have calmed city officials and Led Zeppelin was set for a triumphant show on July 18, 1973 at the Pacific Coliseum. Fans recall the hot summer evening and the great anticipation of seeing the biggest band in the world. Unfortunately, bad luck would continue again this night and cut short the show. John Bonham kicked off the intro and the band launched into Rock and Roll to the delight of the crowd. Sometimes a shaky start, it was a solid number this time with Plant's voice fairly strong as well. "been a long time, a long time... lonely, lonely, lonely, lonely, lonely time. It sure has.... and you know it! ", he added to the thankful fans. Though incomplete, a fair audience tape gives a taste of the experience. A loose, punchy and playful bass carries Celebration Day as Bonzo and John Paul Jones jam throughout. "Vancouver, good evening! I've gotta apologize about last year, but I believe one or two of you made it across the border - thanks for the faith." 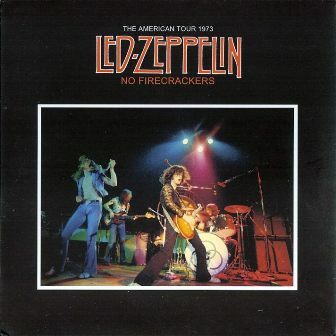 As Page begins the melodic guitar intro to Over the Hills and Far Away, the familiar blast of firecrackers rings in the arena. 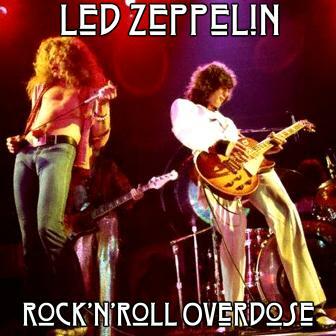 But despite the stupidity of a drunken fan, Zep plays another impressive run. "Alright! ", he cheerfully exclaims to the roaring fans. "We really must try to maintain some seriousness about this, although we always try to give out a vibe where everybody's smiling. We'll play our balls off if you promise - no firecrackers. You can have our balls, we don't want your firecrackers", he proclaims. "Here's John Paul Jones, talking about balls...", who launches right into an upbeat Misty Mountain Hop. Jimmy Page carries through a gutsy Since I've Been Loving You, performing in a trance-like state. Dry ice and smoke drape the stage like a London fog as the ethereal No Quarter begins. 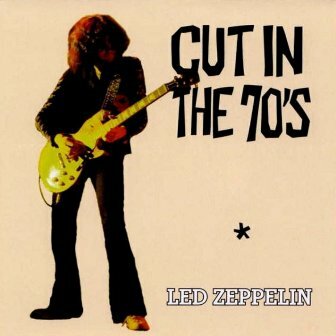 Every Led Zeppelin show is different and the jazzy improvising and jamming on this version contains some great moments. An unfair and scathing review in the Vancouver Sun criticized the show and failed to find many positive observations: "There were some good things about the concert, John Paul Jones' bubbly keyboard work made N.Q. interesting", wrote reviewer D. Stanley. The group would continue through The Song Remains the Same and Rain Song, which fell victim to the unpredictable and temperamental Mellotron. "JPJ's use of the mellotron (an instrument that imitates a string section) was good until it broke down", said the Sun newspaper. "Too bad, because Page was doing some nice supportive work on his double-neck guitar." A small commotion in the crowd interrupts an intense jam during a 25 minute Dazed and Confused. "take it easy... take it easy... easy.... easy..", Plant urged. But once again, the band played on. The haunting violin bow passage and fierce jamming were contrast to Stairway to Heaven which followed. It was another solid performance and was greeted by the crowd with rousing approval. "Vancouver, good night" says Plant as the band left the stage. With the eager audience cheering for encores - there would be no encores this night. The show was brought to a sudden conclusion with a shocking stage announcement by one of the promoters. The roaring crowd was quickly brought to deafening silence: "Ladies and gentlemen, Led Zeppelin has left the building.... please stop for just a moment. They're trying to get Robert Plant to a hospital. Please very orderly try to cool it with the traffic while we try to get the limos through the traffic. We have to get Robert Plant to the hospital in the next few minutes. They said to thank you, you've been an unbelievable audience... we apologize....thank you Vancouver." Plant was reportedly given a "spiked" drink while backstage causing him to fall ill.
1st gen 85 aud Ext figure 8 mic>Sony TC-126>TDK C90KR Chrome master cassette x2, taped by Lawrence Russell (master have been lost and the taper transferred the cassettes to open reel). He also recorded Vancouver March 20th, 1975 show.